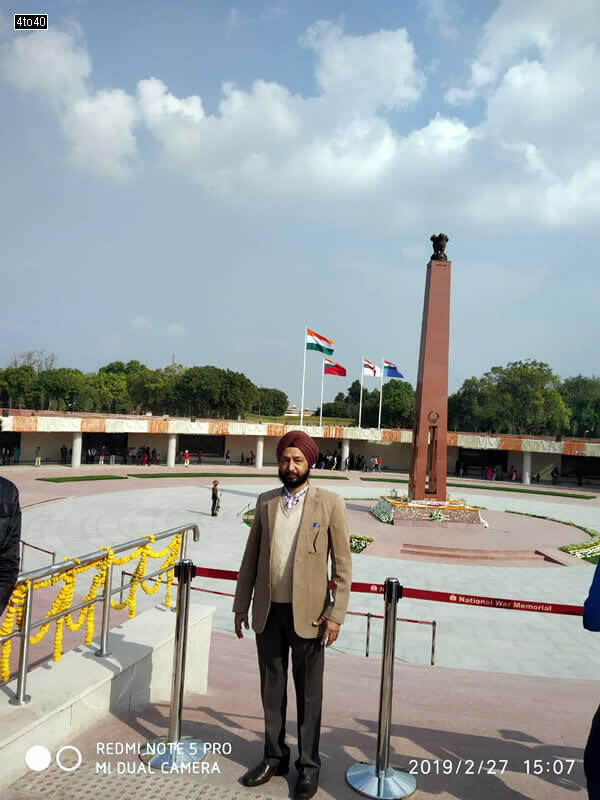 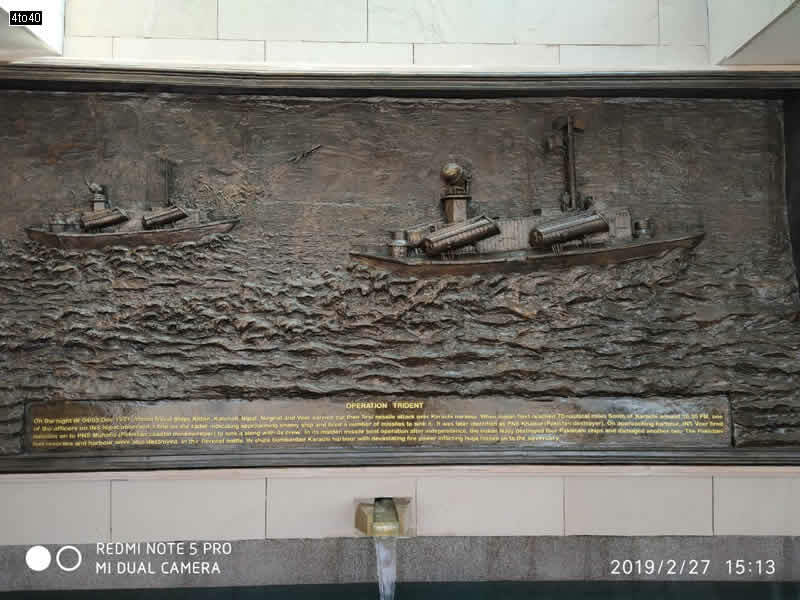 The National War Memorial (राष्ट्रीय समर स्मारक) is a monument constructed by the Government of India in the vicinity of the India Gate, New Delhi, to honour its Armed Forces. 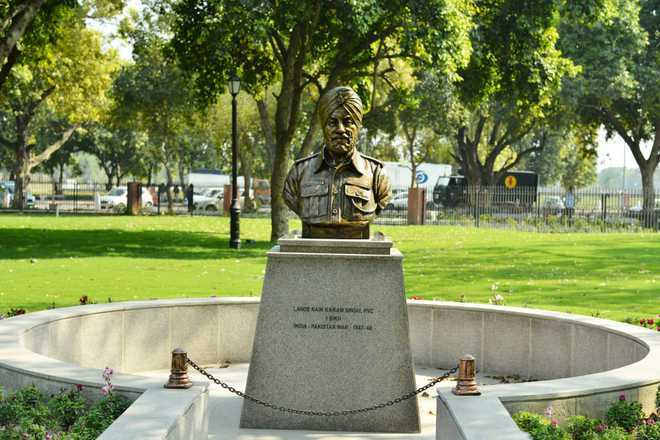 A War Museum will be also constructed in the adjoining Princess Park area. 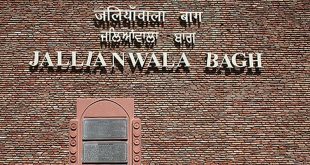 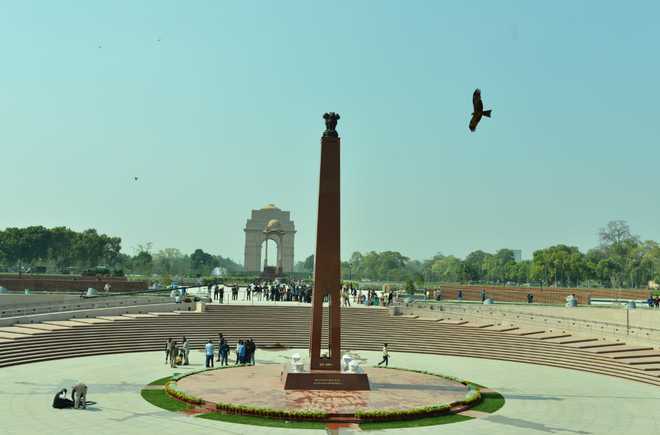 The proposed National War Museum and the National War Memorial will be connected by a subway. 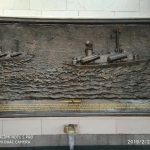 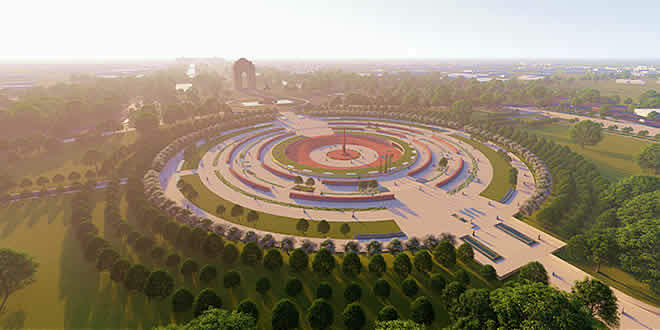 The War Memorial and Museum are expected to cost Rs. 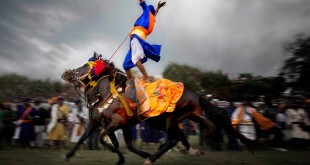 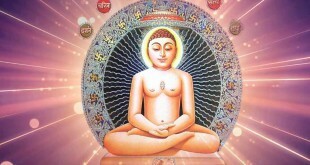 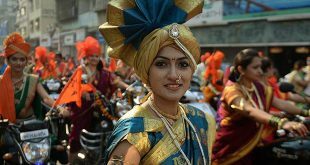 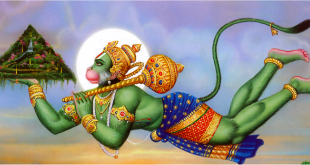 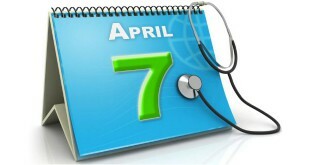 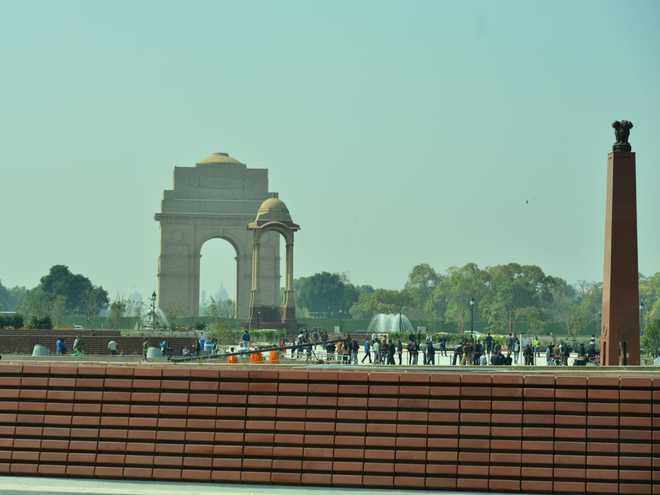 500 crore (US$ 70 million). 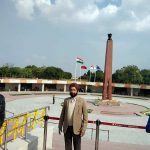 The whole concept is based on the thought that the war memorial should be a place where we don’t mourn death, but celebrate the life of the soldiers and pay respect to the sacrifices made by them. 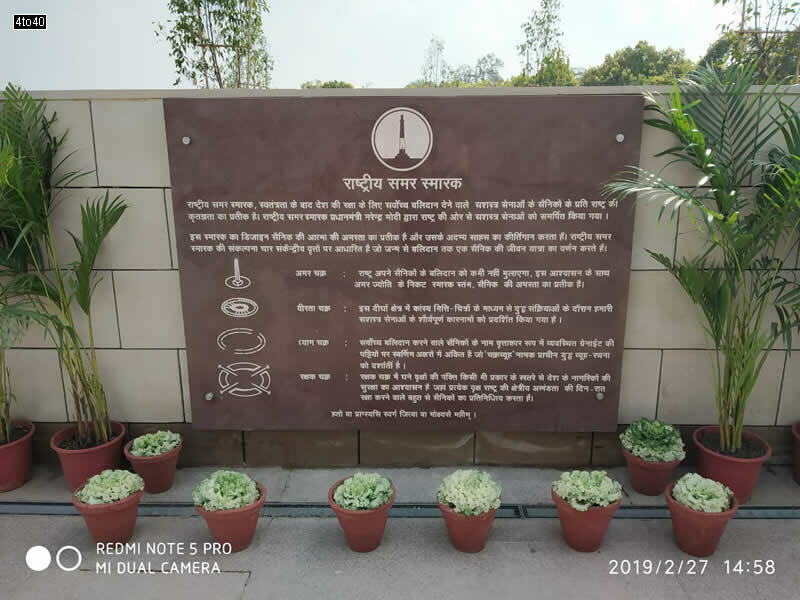 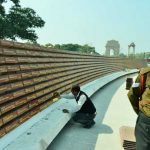 The memorial is made around the existing chhatri (canopy) near India Gate. 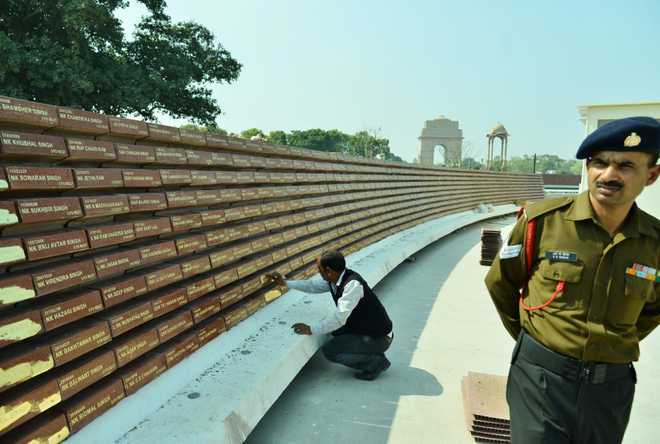 The memorial wall is flushed with the ground and in harmony with existing aesthetics. 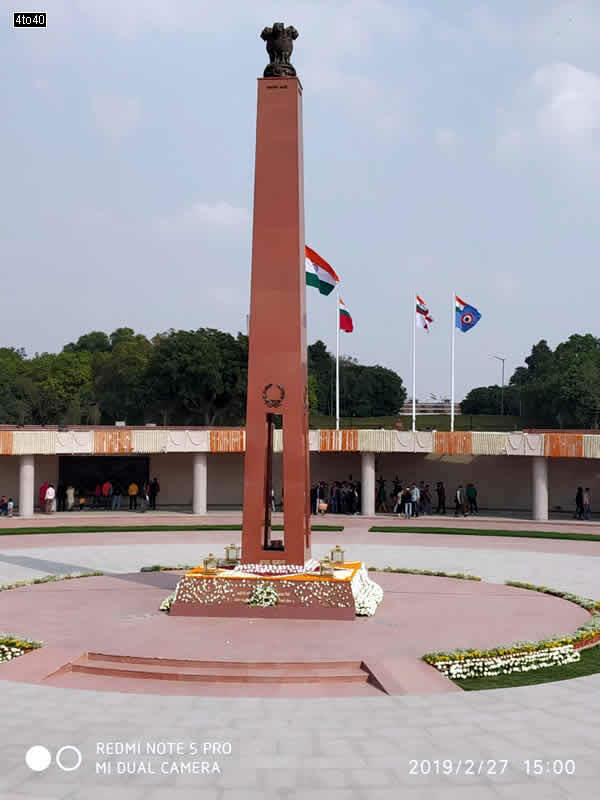 Names of martyrs killed in wars in 1947–48, 1961 (Goa), 1962 (China), 1965, 1971, 1987 (Siachen), 1987-88 (Sri Lanka), 1999 (Kargil), and other operations such as Operation Rakshak, is inscribed on the memorial walls. 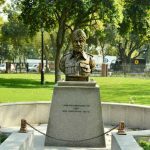 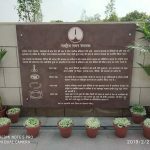 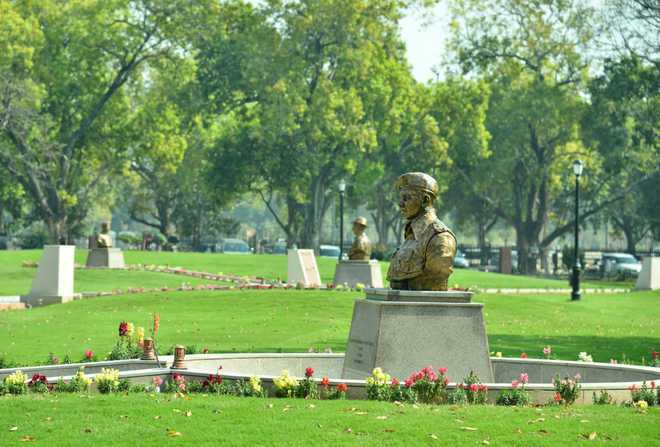 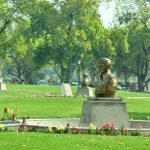 The Princess Park, is a 14-acres area north of India Gate, with barrack-type accommodation, built during World War II, which since 1947 has served as family accommodation for mid level armed forces officers posted in Service Headquarters in New Delhi. 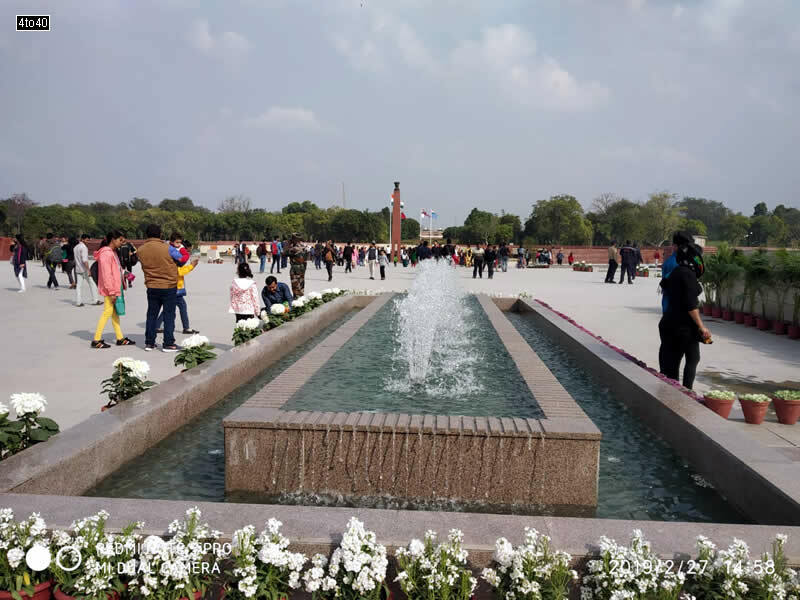 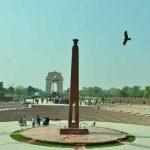 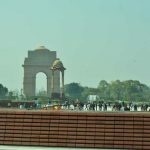 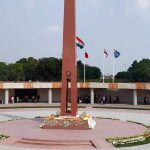 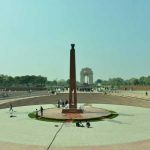 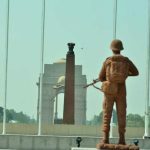 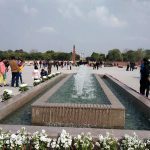 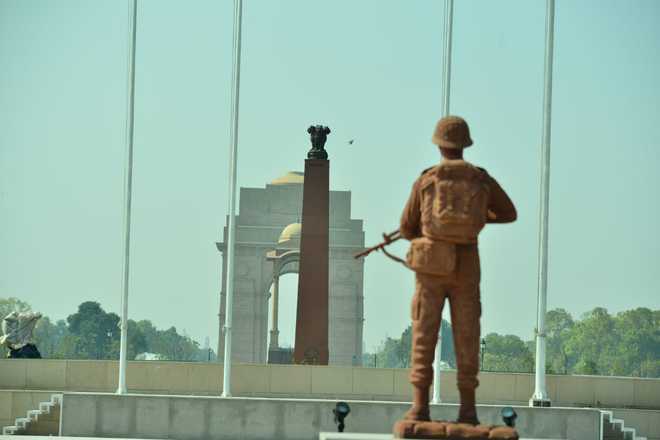 The National War Memorial is a monument constructed by the Government of India in the vicinity of the India Gate, New Delhi, to honour its Armed Forces. 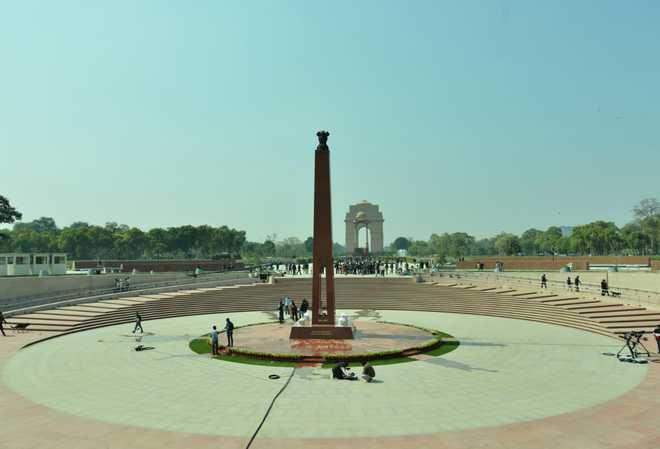 A War Museum will be also constructed in the adjoining Princess Park area.